You’ll come home to peaceful tranquility and stunning views. 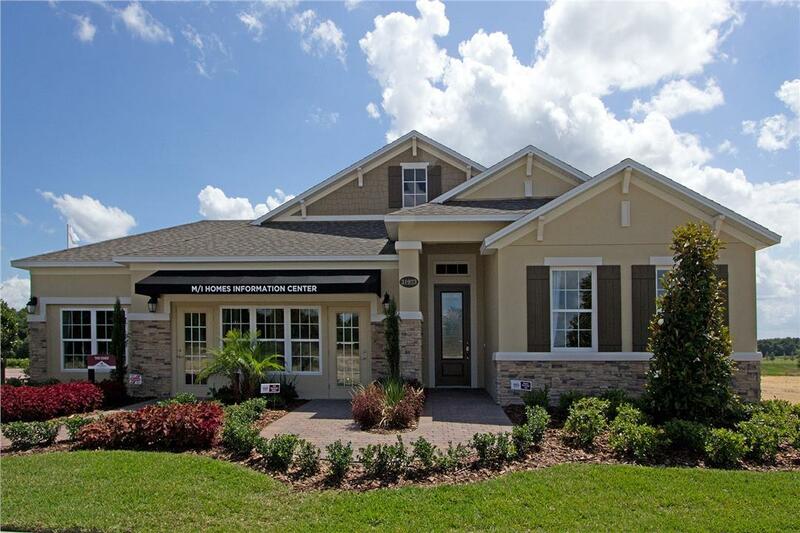 The welcoming gates and winding roads pull you into the community surrounded by RedTail Golf Course. Unique homesites with cul-de-sac, wooded, and golf course back yards – not one lot in the community backs to another home, making privacy simple.